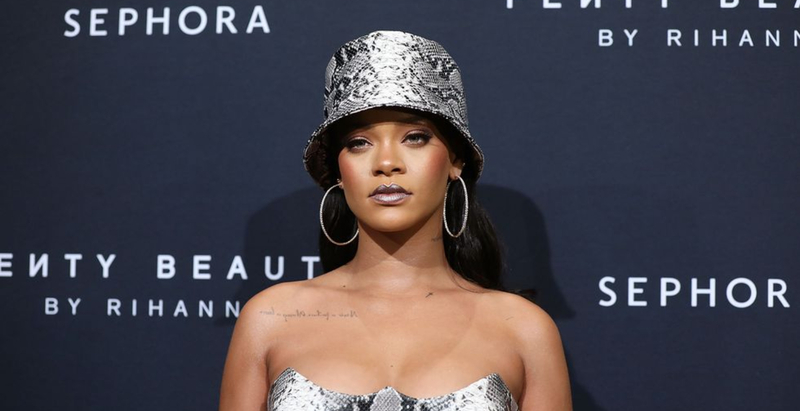 While Rihanna’s famously loyal fans have been clamoring for new music from the pop star it’s starting to look like they’ll be waiting a bit longer. 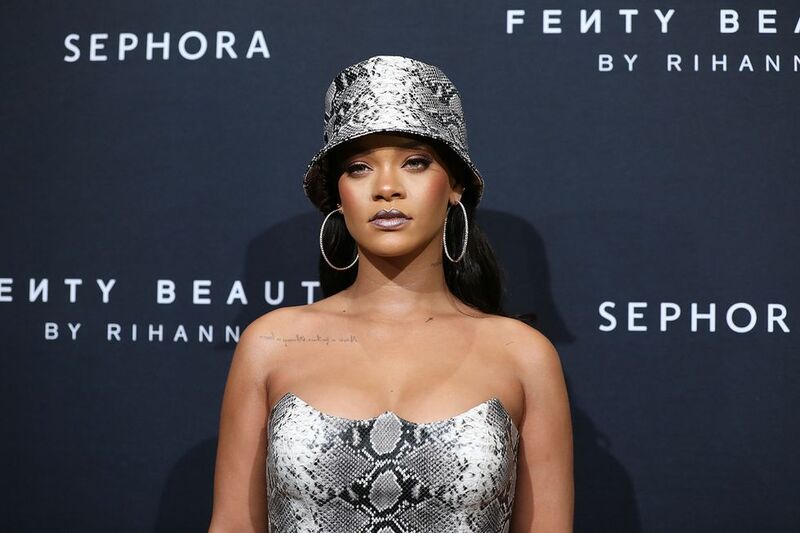 According to WWD, the Barbadian superstar is in talks with LVMH Louis Vuitton Moet Hennessy to launch a luxury fashion brand under her name. Today, LVMH owns 25 luxury houses in the fashion industry including, Fendi, Givenchy, Christian Dior, Celine, and Marc Jacobs. All brands with an incredibly rich history, and known as household names. LVMH’s CEO Bernard Arnault has not launched a fashion brand from scratch since 1987 with Christian Lacroix. Reportedly, LVMH has already handpicked insiders from Celine and Louis Vuitton to work with the superstar. 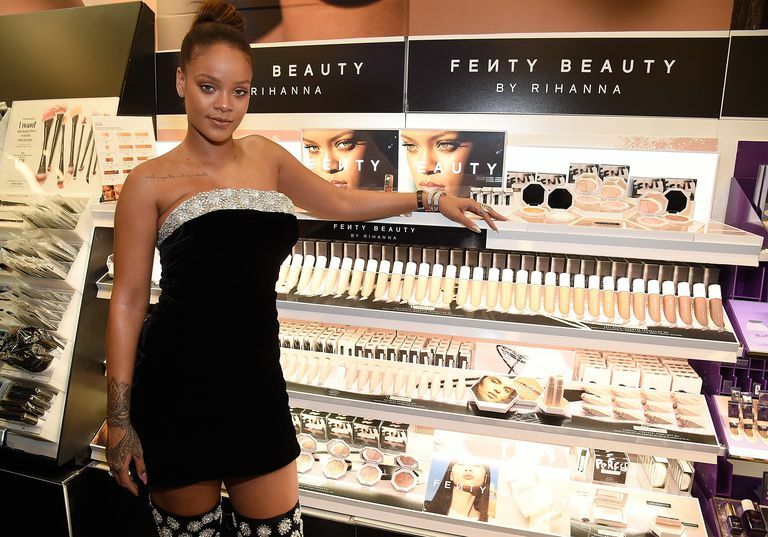 Fans started speculating on Instagram this week when the style icon was spotted wearing sunglasses emblazoned with “Fenty” on the temples—suggesting it may have been a prototype from a new collection. Rihanna hasn’t stopped there though, she in 2017 she launched Fenty Beauty. Creating a worldwide frenzy over her foundation line which included 40 different shades, promising a color match for everyone. In 2018 she launched a lingerie brand, Savage x Fenty, with bra sizes ranging from 32A-44DDD and highly diverse (in size and race) campaigns, eating into Victoria’s Secret’s marketshare along with other up and coming inclusive lingerie brands.